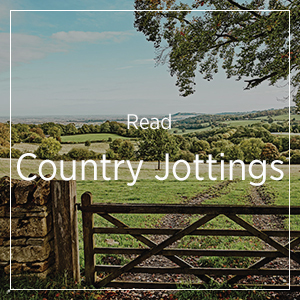 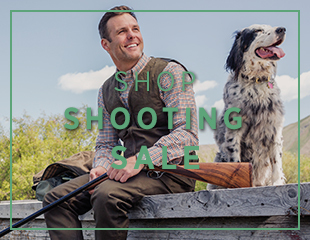 Established in 1952, The Sporting Lodge is renowned for supplying specialist fishing, shooting and hunting clothing, footwear and accessories to customers all over the world. 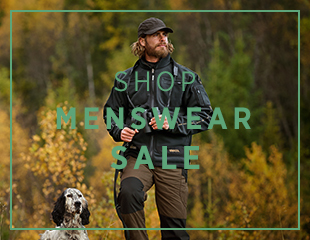 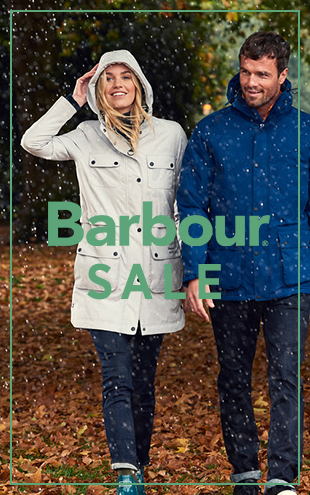 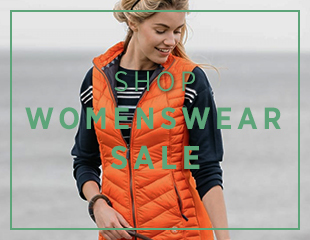 We also stock a wide selection of outdoor and country clothing, perfect for those who simply love to be in the great outdoors. 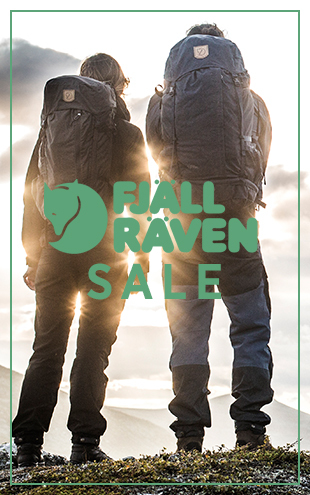 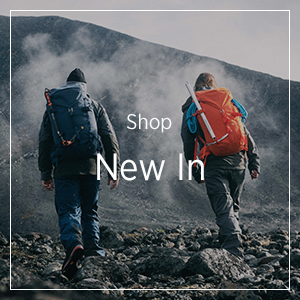 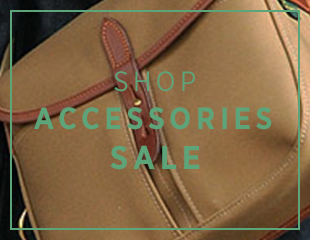 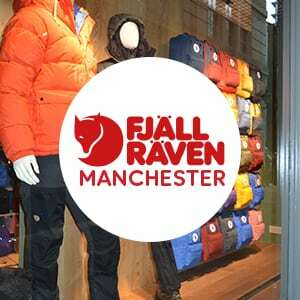 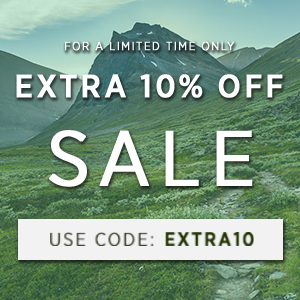 The Sporting Lodge is an official stockist of brands including Fjallraven, Patagonia, Beretta, Brady, Barbour, Le Chameau, James Purdey, Filson, Dubarry, Musto, Redwing, Poler, Hunter and many more.